This is a Recipe for preparing rich restaurant style Kaju or Cashew Angoori Curry, a delicious and tasty Indian curry preparation using the flavor of the combination of the rich cashew nuts and seedless grapes blended with a spicy Masala preparation. Heat Oil and fry Masala Paste in it until Oil separates. Add Tomato Sauce, Chili-Garlic Sauce, Sugar, Red Chili Powder, Cinnamon Cloves, Black Pepper Powder and Salt. Mix it well and fry for five minutes. Add Cashew pieces and ½-cup water, simmering it for a few minutes. Now add Grapes. Keep Gravy covered for a few minutes for flavor to set in. 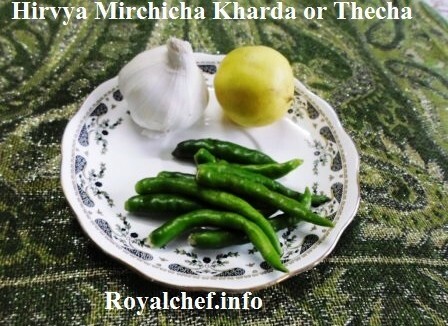 Sprinkle Coriander leaves on top and serve hot.